DTE Energy customers in Michigan participating in the company's energy efficiency offerings in 2015 saved nearly $600 million across several programs, according to a press release. Those programs included free home and business consultations, lighting discounts at local retailers and rebates on high-efficiency heating and air conditioning equipment, as well as ENERGY STAR appliances. Many other initiatives, including the free DTE Insight app, which allows customers to monitor real-time energy use from their smartphones, and a PowerScan tool to view energy consumption from any appliance, also contributed to the savings. Customers participating in the programs have saved enough electricity to power about 460,000 homes and enough natural gas to heat more than 200,000 homes. The programs also have reduced greenhouse gas emissions, estimated to be the equivalent to more than 546,000 cars driven in one year. 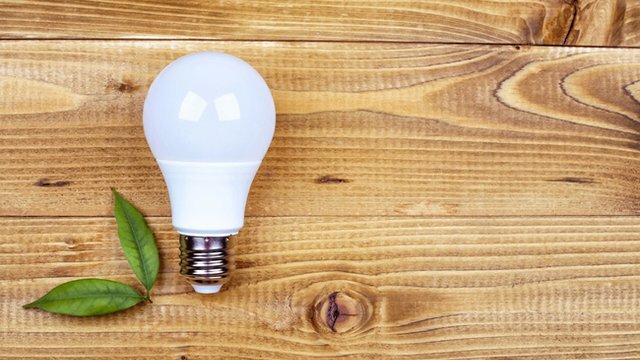 "The savings start from the moment customers install a high-efficiency light bulb or energy efficient water heater, and lasts over the lifetime of their energy-saving upgrades,” said John Boladian, director of energy optimization at DTE Energy. “Customers benefit immediately from discounts or rebates, and from long-term savings on their energy bills." DTE's free business energy consultation is one way customers save. Customers who have invested in larger energy efficiency projects include the Kentwood Public Schools. With the improvements made, the school district received $114,000 in DTE incentives and reduced its monthly energy costs by up to 25 percent. Creating more than 300 Michigan-based jobs in the manufacturing and service industries.